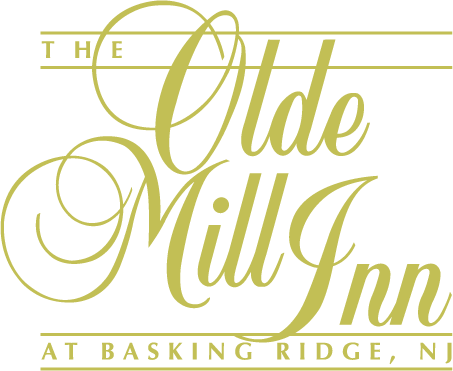 Enjoy a relaxing weekend escape to the charming ambiance of the Olde Mill Inn, located in Basking Ridge, NJ. You will be treated to beautiful surroundings and comfortable accommodations with the convenience of our renowned Grain House Restaurant just a few steps away from the Inn. One bottle of Piper Sonoma Champagne and Six (6) Chocolate Strawberries upon Arrival or at Requested Time (the choice is yours). “My husband took me here for a surprise weekend getaway for my birthday. His deal included a bottle of chilled champagne and chocolate covered strawberries waiting in our room, as well as dinner for two at the Grain House restaurant which was essentially across the parking lot. As it was very cold out, we took the desk clerk up on his offer to drive us over to the restaurant and pick us up when we were done. In room amenities included a Keurig coffeemaker with an interesting variety of coffee pods. Also included was a very nice breakfast buffet. I definitely recommend this lovely inn for a romantic getaway!